Check out Tobi's Chelsea Oversized Knitted Scarf Wrap yourself in the Chelsea Oversized Brown Knitted Scarf. 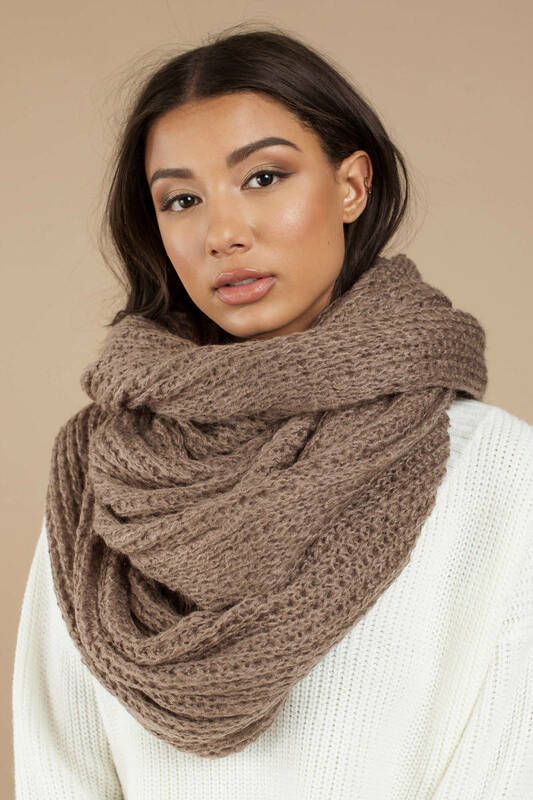 This waffle knit scarf features an oversized construction, perfect for topping off all your fall outfits. Pair this warm scarf with a moto jacket and tight jeans. Wrap yourself in the Chelsea Oversized Brown Knitted Scarf. This waffle knit scarf features an oversized construction, perfect for topping off all your fall outfits. Pair this warm scarf with a moto jacket and tight jeans. 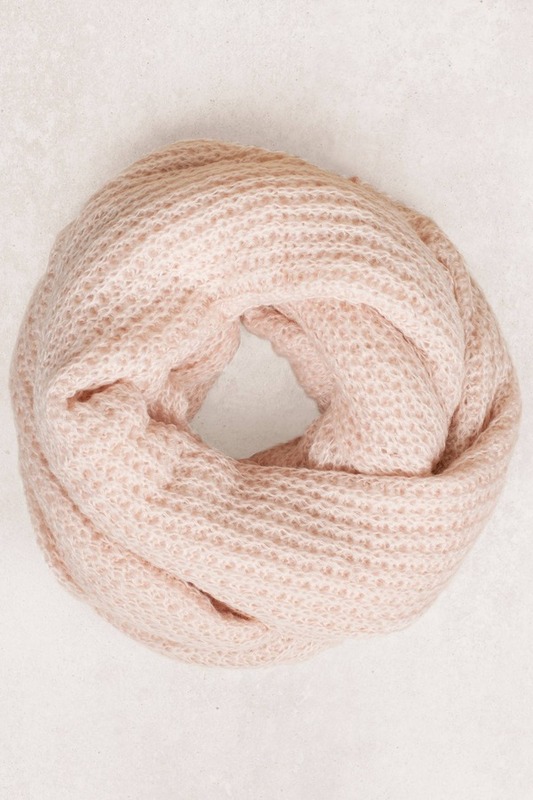 Wrap yourself in the Chelsea Oversized Baby Pink Knitted Scarf. This waffle knit scarf features an oversized construction, perfect for topping off all your fall outfits. 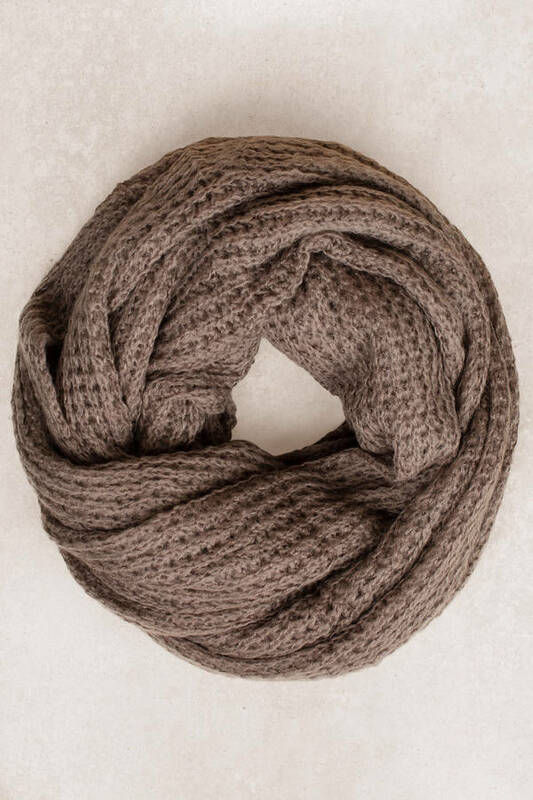 Pair this warm scarf with a moto jacket and tight jeans.